RESIDENTIAL REALTORS has a large selection of 1, 2, and 3 bedroom apartments available across the new elephant..... Over the next ten years, the Elephant will become Londonâ€™s most exciting new neighbourhood in a £1.5bn transformation that will evolve and enhance its identity. 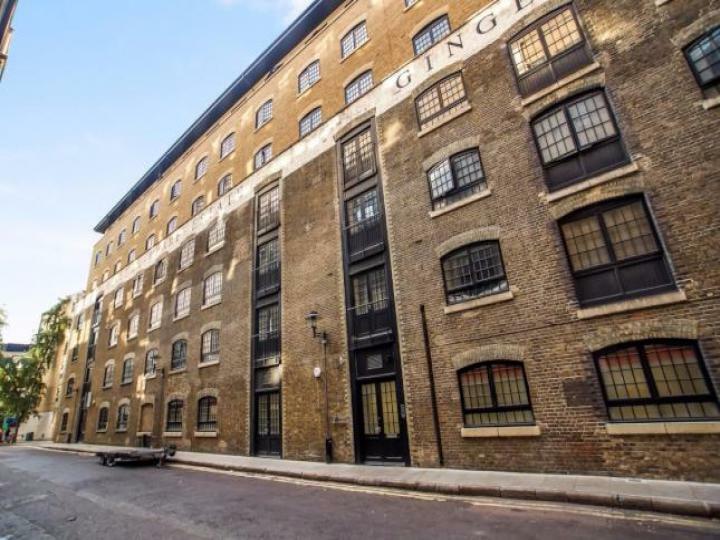 Residential Realtors are proud to be sole selling agents on this immaculately presented two double bedroom apartment situated within the prestigious Ginger Apartment in the heart of Shad Thames. This truly stunning and very spacious 2 bed 2 bath apartment is available chain free. The apartment benefits from spacious reception room, separate fully fitted kitchen, spacious 2 double bedrooms with fitted wardrobes, two bathrooms (one en- suite) and wooden floors. 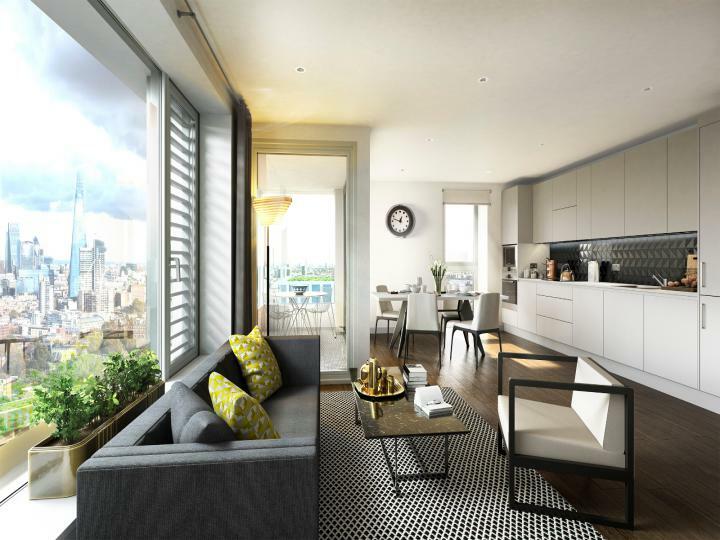 The Ginger Apartments development is situated minutes away from London Bridge tube station providing easy access to the City and West End and Tower Bridge. The development has a 24hour concierge. This apartment is a must see!! A Superb award-winning architects Stanton Williams designed building offering a three bed, three bath apartment on the 5th floor of 10 Park Drive, an exclusive residential development in the heart of Canary Wharf, an unbeatable location, the station, shops, restaurants and bars are on your doorstep. 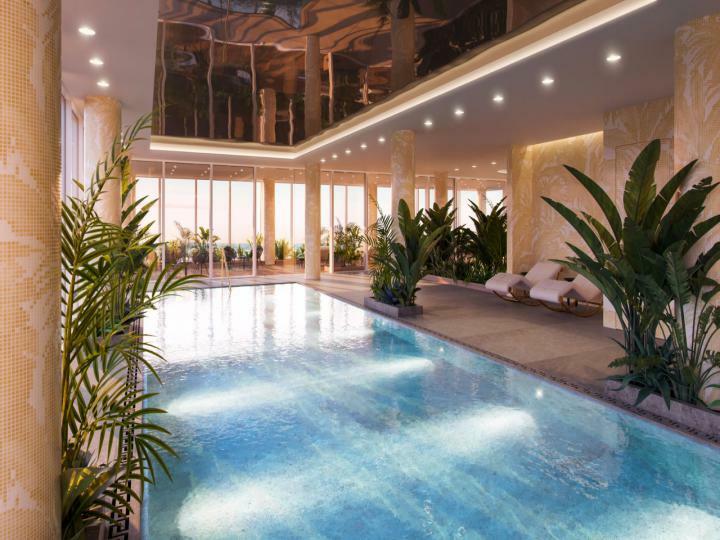 Residents at 10 Park Drive will have access to an array of leisure facilities including a pool, gym and private residents club with sky terrace. 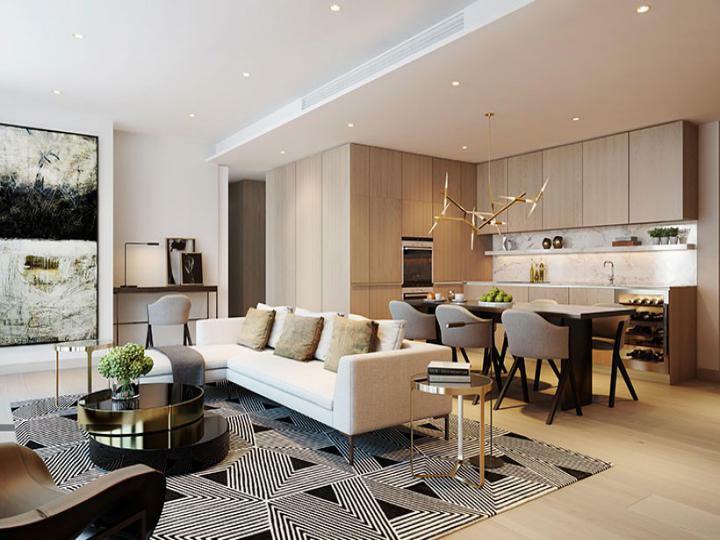 This luxury two bedroom duplex apartment designed is designed by Goddard Littlefair and is situated within the brand new luxury Southwark development. 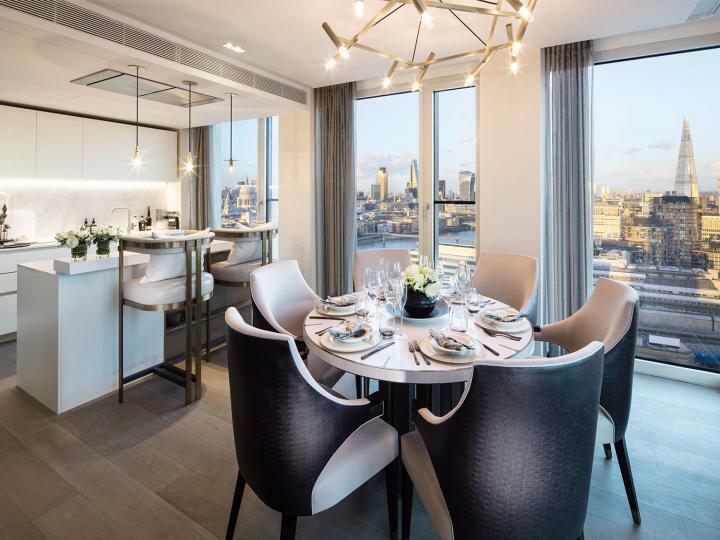 Located on the thirty sixth and thirty seventh floors, the property is finished to a brilliant standard with open plan living and large windows creating an airy environment and an influx of natural light. 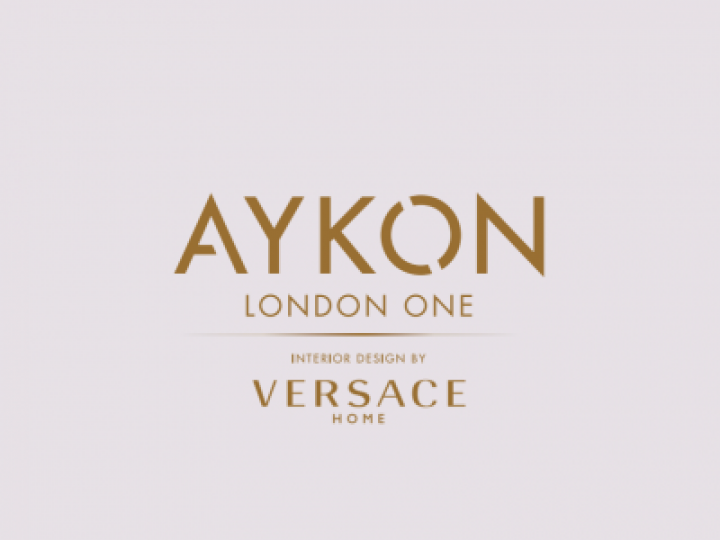 Developed by DAMAC with architecture by award winning Kohn Pederson Fox, AYKON London One is set to be the new standard of luxury in South London. DAMAC was established in 2002, as a private residential, leisure and commercial developer in Dubai and the Middle East. Since then, DAMAC has expanded into North Africa, Jordan, Lebanon, Qatar, Saudi Arabia and the UK.